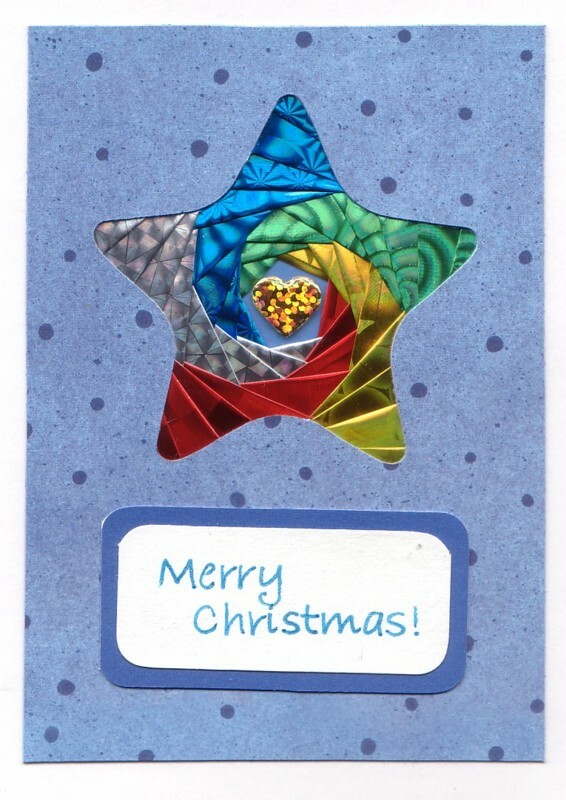 I used holographic foil purchased at Dollar Tree for this star. The center is finished with a puffy heart sticker. An asterisk (*) denotes an affiliate link. If you purchase items using my affiliate links, at no additional cost to you, I may be compensated. Please read DISCLOSURES for details.